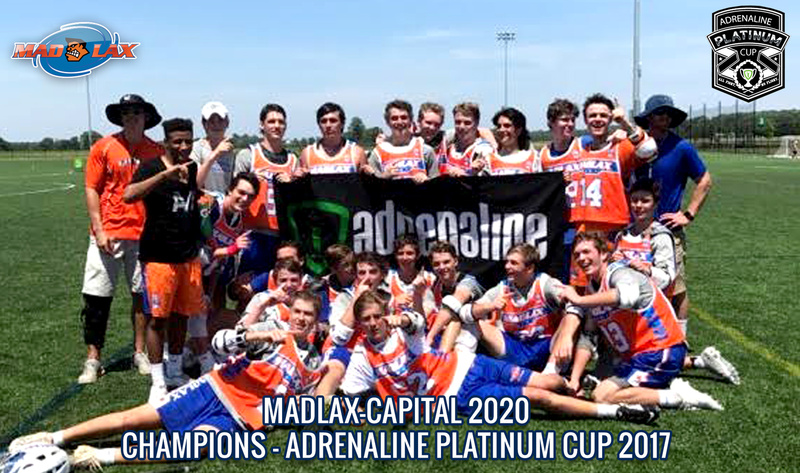 Welcome to the 2020 Madlax-Capital Team Page! Madlax 2020 traveled to Philadelphia to William Penn Charter tp play two games against some of the top programs in the country, HHH (PA) & Leading Edge (NJ). 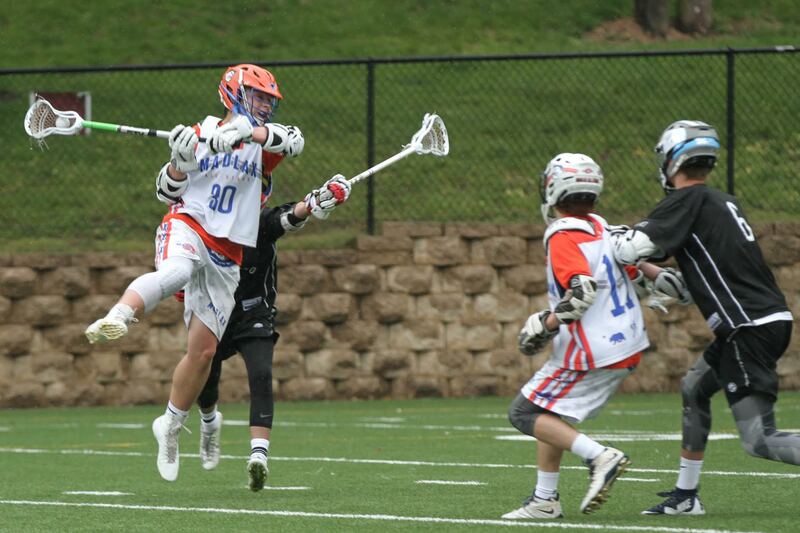 Although Madlax dropped both games they played well and showed they can compete with top teams nationally. 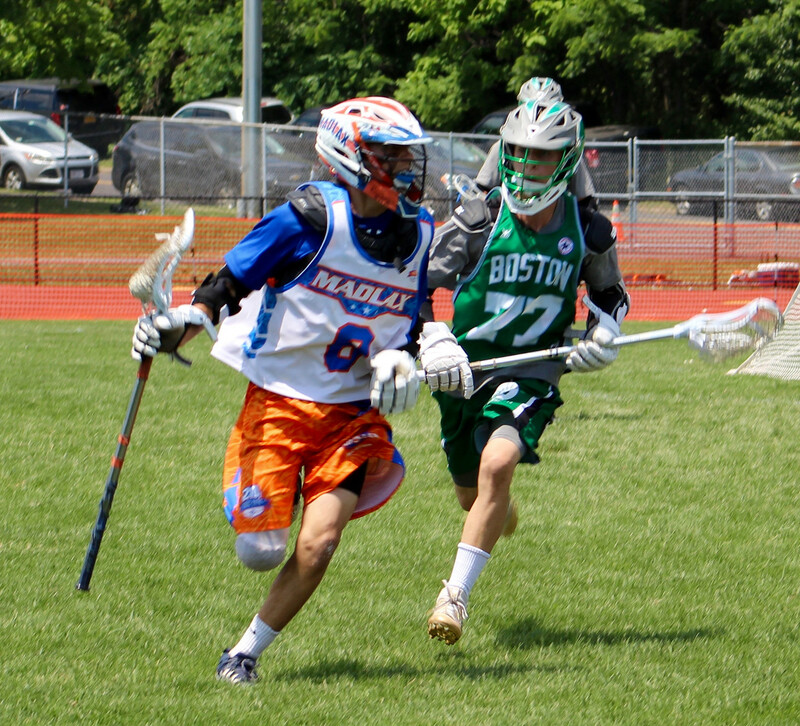 Nick Capannelli scored 4 goals vs HHH and Madlax held a halftime lead. Nick Capannelli was names the spring season MVP and Walker Rhue was named the spring season CASE Award recipient. Congratulations to those two deserving young men who lead this team all spring! 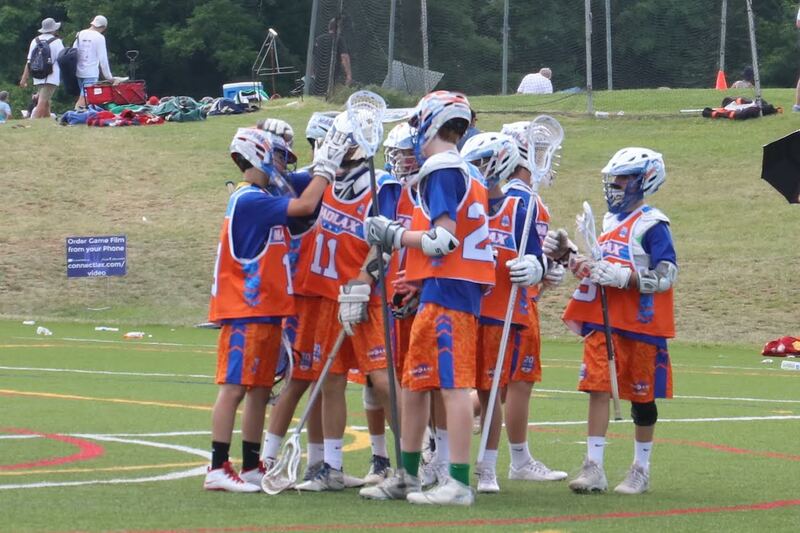 This Madlax team has improved quite a bit this summer and will now set up for a challenging summer. Best of luck boys in those top recruiting tourneys. Madlax hosted Next Level Black 2020 on Mother's Day at Landon in the Bordley Stadium. 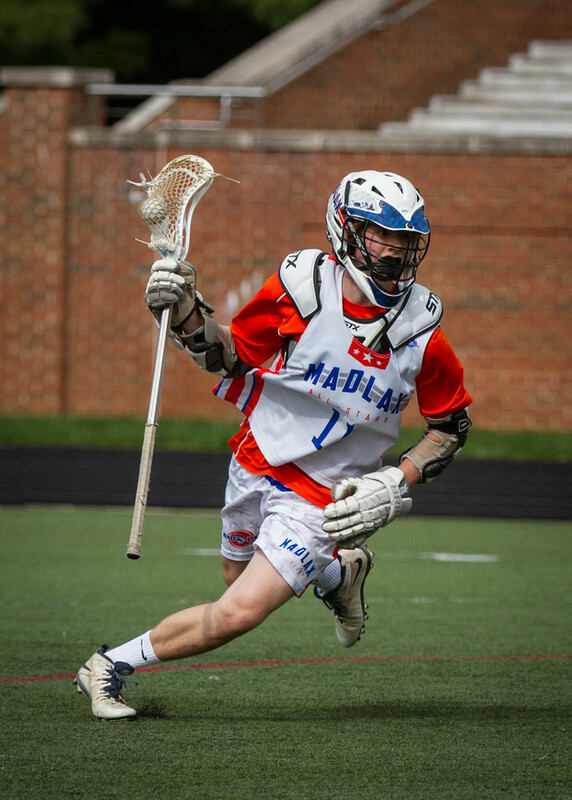 Playing in honor of Nick Woodard' and his family who just lost his father, Madlax played inspired lacrosse. 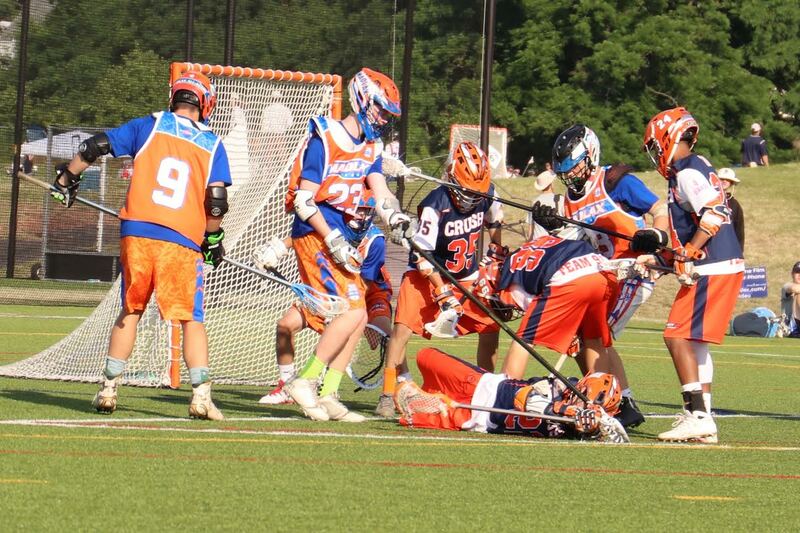 After going down 0-1 early Madlax responded with 3 straight goals to take a 3-1 lead. Luca Docking scored on an unassisted goal dodging down the righty alley. JB Babrowitcz scored on an EMO goal on a righty rip off a great feed from X by Finlay MacKnight. Nick Capannelli then scored vs a LSM on a righty dodge down the alley. Unfortunately that would be it offensively for the day. Despite many over 12 more shots no more goals were scored. 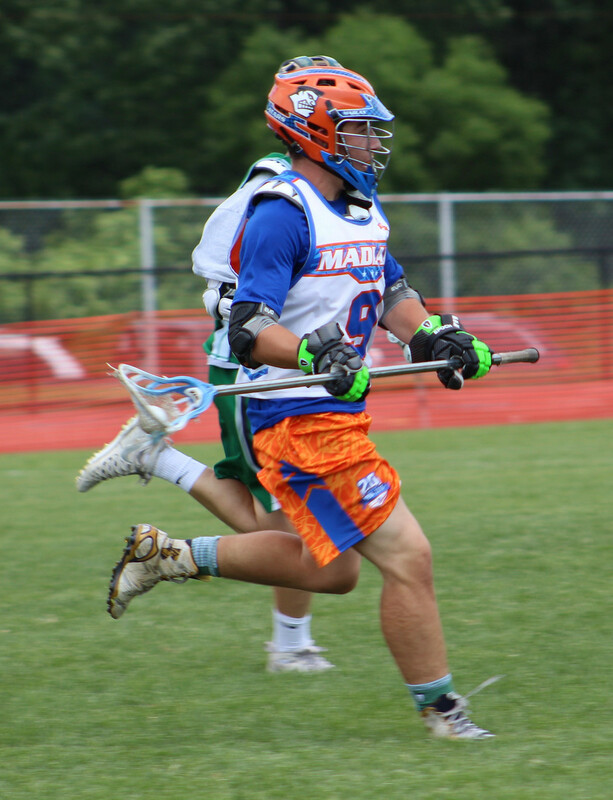 Madlax had scoring chances and even on 1 with goalies but could not finish. Next Level slowly scored 6 goals over 3 quarters to put Madlax away. Nick Capenelli was superb at the Face-Off X winning 6 of 8. Walker Rhue went 3 of 5. Nick Woodard was a beast all over the field playing mostly LSM and just about every FO wing. He had over 10 GB's and 4 forced turnovers and terrified teh Next Level middies all day! 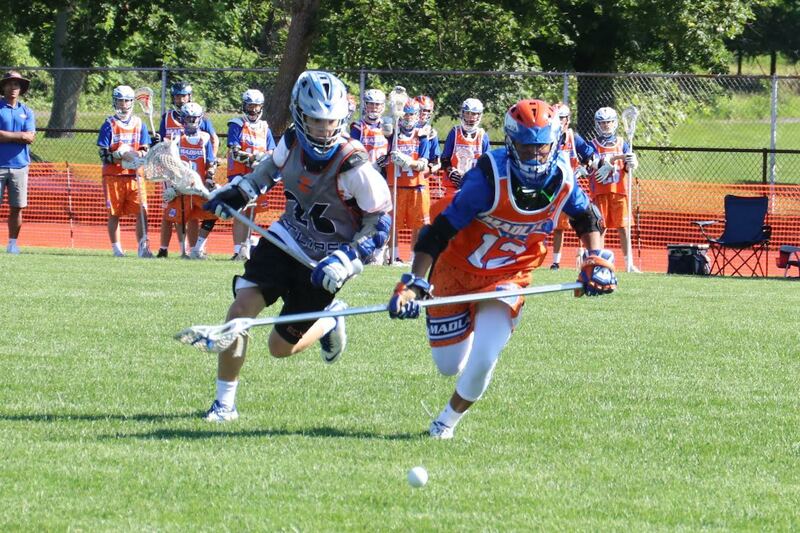 James Hassett had a tough assignment guarding the top attackman on Next Level and did a phenomenal job. He held him to no goals and no assists! Impressive. Jordan played very well in the 2nd half allowing only 3 goals and making 6 saves! Overall the defense gave the team a chance to win holding a strong team to only 7 goals. Despite the loss Madlax played it's highest level of lacrosse all season. The team has shown remarkable progress and improvement this season so far. The team heads to Philly this Sunday to play two outstanding programs in HHH and Leading Edge! 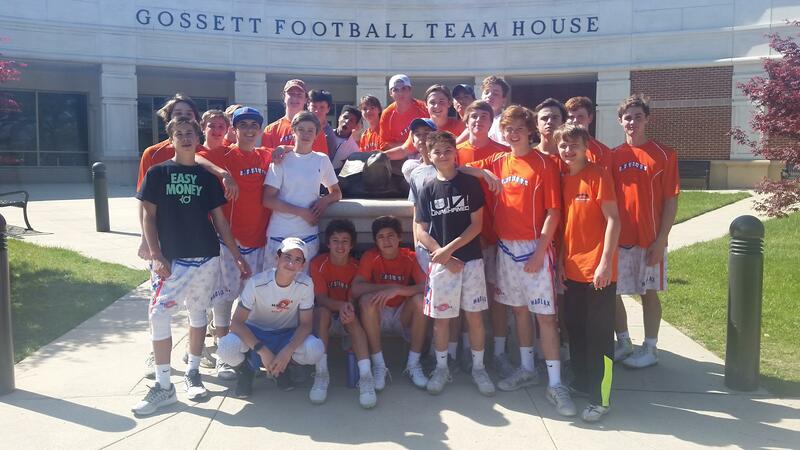 Madlax traveled to Boys Latin School in Baltimore to compete in 'Rivalry Weekend' for the 3rd spring in a row and played West Coast Starz who are a program of players mostly from California, Oregon, Washington and Arizona. Madlax scored quick to lead 1-0. WCS jumped out to a 1-3 goal lead early and then the teams traded goals going back and forth for 3 quarters. WCS scored 2 goals late in the 3rd Q to take a 5-9 lead heading into the 4th Q. Madlax responded and scored 2 goals to bring the score to 7-9 late where it stayed for most of the 4th Q. Madlax defense extended out to apply pressure to catch up late but WCS responded with a final 10th goal to seal the win. 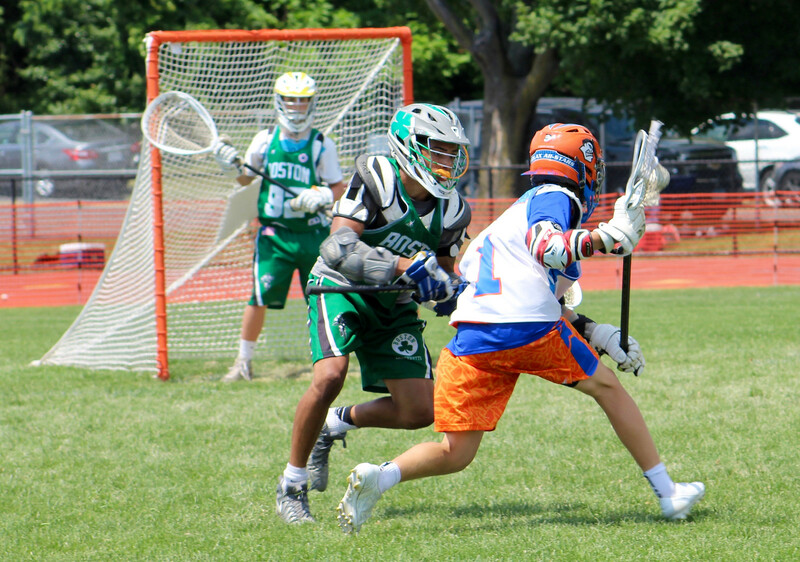 Overall Madlax 2020 Capital improved and showed signs of a strong defense, solid clearing game and impressive offensive transition. Face offs and overall attack play still need improvement. Nick Woodard, who played LSmiddie mostly in this game, played exceptionally well leading the team with 5 GB's and 3 caused turnovers. He disrupted WCS players in the middle of the field all game. Nick Cappanelli punched in 3 goals to pace the offense. Two of his goals were in transition where he is strongest. Cooper Rhue and Brian Katz both added a solid 2 goals on the day finishing breaks (Katz) and sticking outside rips on bouncers (Rhue). Madlax 2020 must work hard this week as they get ready for rematch with Next Level on May 8th, Mothers Day, at Landon. With improved face-off and attack play Madlax can beat them this time! 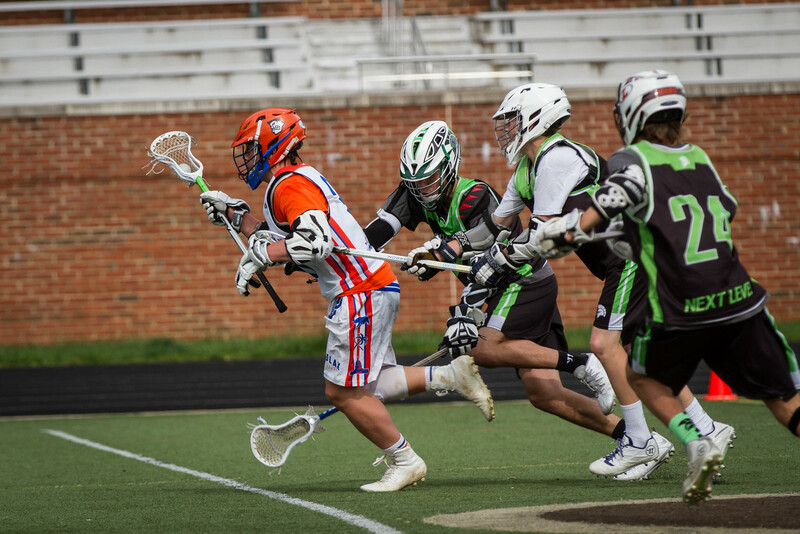 Madlax faced a top team in the country yesterday at Maryland Byrd Stadium. Although the result was not good, the team was grateful for the incredible experience of playing in Byrd Stadium and then taking a private tour with UMD Head COach, John Tillman, of the men's athletic facilities. 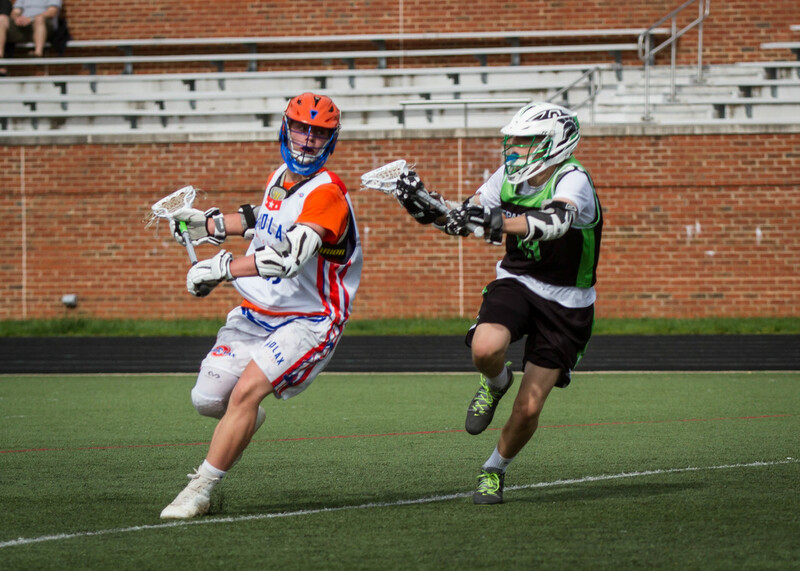 Madlax was unable to generate any offense because the team lost every single face off. Defensively the team tried to mix defenses between man to man, zone, shut offs and combinations of those but none seemed to work. Credit to Looney's 2020 as they are skilled and deep at every position. 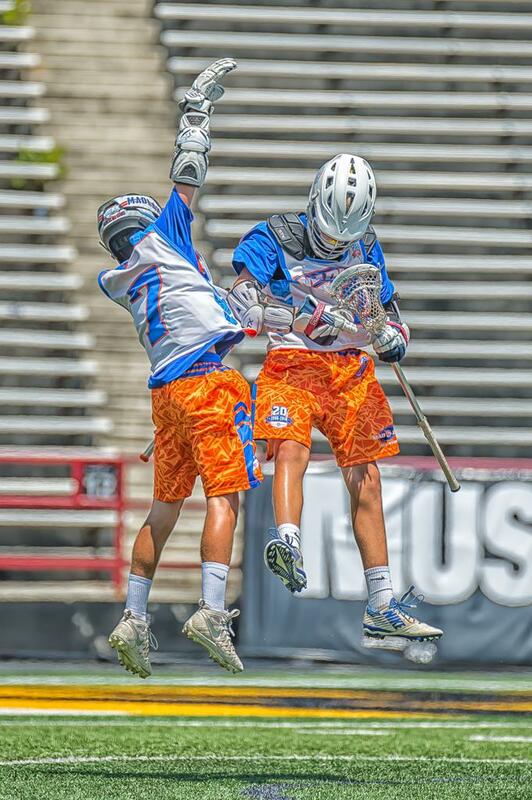 Madlax will regroup and face West Coast Starz on Sunday at Boys Latin. Every player has to work harder to improve on own and in practices if they want to beat teams like Looney's 2020 one day. Madlax carried the high level of play from an earlier game into this game and played a complete 4 quarter game! Nick Capannelli led the team with 5 points (4g, 1a). Finlay and JB both added 3 points as the team created constant opportunities offensively. The team rode particularly well getting many unsettled goals in transition. The defense led by Nick Woodard, was outstanding shutting down the Lax Factory attack. The defense and goalies cleared almost 100%!! Everyone was able to play significant minutes and it was a total team effort. The team continues to improve and players are coming back from injury giving us much needed depth. The coaching staff is very pleased with the team's progression thus far. We sense the boys have a greater understanding of how we need the game played. If they limit turnovers and finish offensive opportunities the team has proven they can play with anyone is the country. The team has a challenging yet fun game coming up vs Looney's on Sunday in UMD Byrd stadium! Madlax played two games on 4.17 and this was the first game. The team started slowly leading by only one goal, 3-2, at half but completely changed the effort level at halftime. The guys decided to start hustling, moving the ball quicker and positive results happened. The team won the second half 8-0 and cruised to a 11-2 victory. Andrew Poore led the team with 6 points (2g, 4a) while JB Babrowicz pumped in 4 points (2g, 2a) and Finlay MacKnight added 3 assists. Nick Cappannelli went 100% on face-offs to improve to 71% on the season! The team dominated the 2nd half and built much needed confidence. Madlax played three games in the 2nd annual Spring MADNESS Play Day against Next Level, Hawks and VLC. 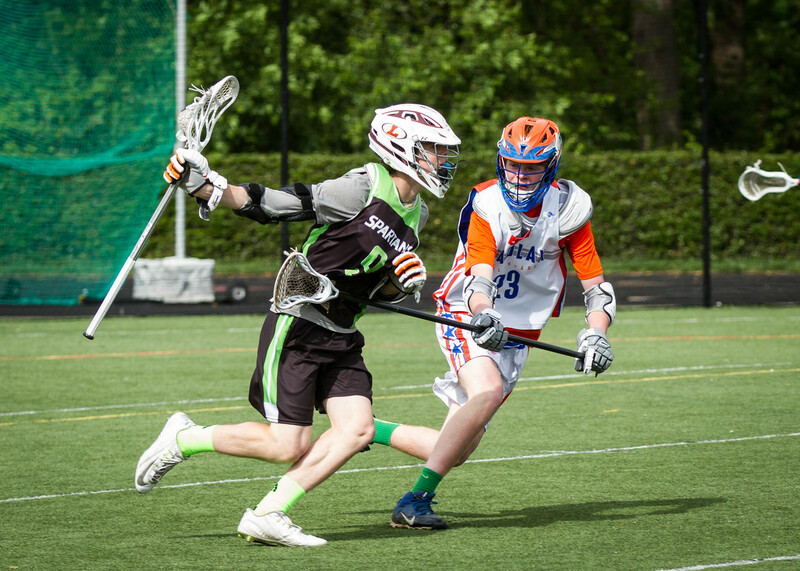 Madlax started off with a win over VLC before dropping games to Next Level and Hawks. The day proved to be an excellent way for coaches to play everyone and evaluate players even more. There has been a lot of injury, absence and moving parts but the team played well in moments. There a lot of work to be done to get where we need to be to compete on a national scale. Madlax-Capital 2020 enjoyed an amazing experience today as they took part in the 2nd annual Homewood Havoc play day. 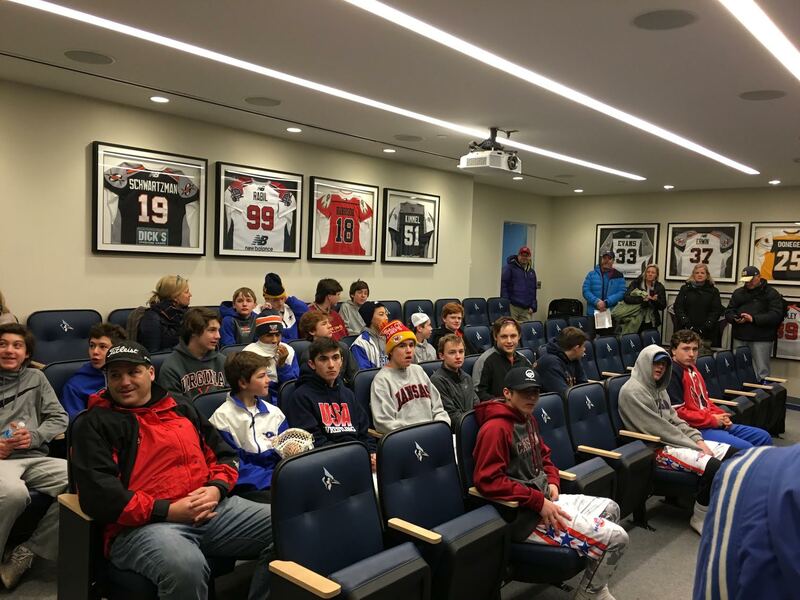 It included 3 games against Twist (Philly), Sweetlax (National) and Orange Crush (Syracuse) and a private talk and tour from the Johns Hopkins coaches. The players saw the athletic facilities to include the locker rooms, video rooms, training center and walls of fame in the impressive Cordish Center, the home for the Hopkins coaches, players and staff. All players left grateful and motivated to work harder to achieve their goals of playing college lacrosse. The highlight of the three games was a 7-8 close battle on Homewood field vs Sweetlax. Although the team came up short they were down 4 goals early and fought hard to get back to one goal almost tying it up before the end. Madlax outplayed and outscored Sweetlax in the 2nd half proving the team has the potential to play with any very strong national teams like Sweetlax. Finlay MacKnight lead the team with 5 points in the game (3g, 2a). So, with continued hard work this spring this 2020 Madlax-Capital can beat any teams of this level in the future! Although play was inconsistent at time as a team, some players played very well and had excellent days overall. Nick Capannelli, Ryan Svienty and Graham Prather-Long were the standouts on the day! Here are some videos and pics from the day! Madlax played Club Blue in their first scrimmage of the spring. Madlax won 5-2 in a shortened game. The team played solid defense but the offense needs work. Cooper Rhue led the team with 2 goals on the day.